You can reuse it again and again. 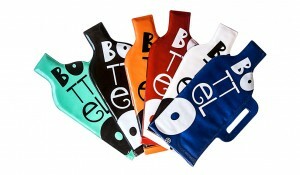 Bottelo is made of a special plastic to resist water, your adventures and escapades. With a bubble cover that protects it from bumps and falls. The closure of Bottelo is a legacy of the nautical industry. If the liquid spills inside, it is sealed in the bag. You could cool it under the water of a river without risk of the liquid entering inside! 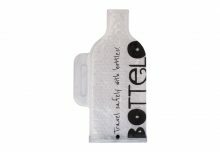 Bottelo incorporates a waterproof closure so you can carry wine, oil or any liquid safely in your suitcase. 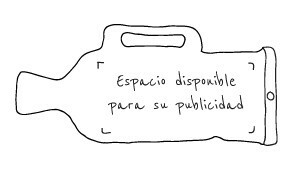 And so in case of breakage, there will be no unexpected invasions in your luggage. Christmas, birthdays, anniversaries always create wonderful moments every year. 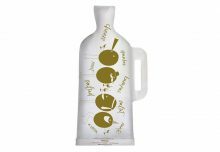 Making a gift for wine lovers that also costs you little money is very easy with Bottelo. 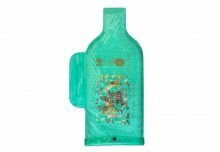 Bottelo has the best bags to give wine! 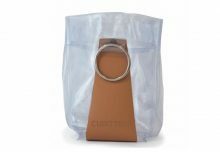 Bottelo bags are the ideal gift to accompany your favorite bottle of wine. With Bottelo your friends can enjoy the best wine without risks of any kind. 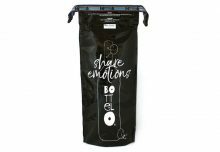 Surprise your friends by giving them a quality wine in a unique bag, in a designer wrapper, in a Bottelo bag. 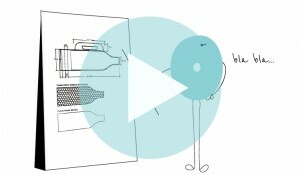 At Bottelo we want to help you! 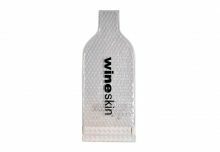 Whether you like more white wine or red wine, we present our range of gifts for wine lovers. 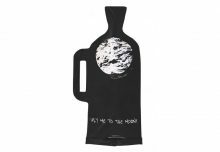 Smartbag is a Spanish company that offers practical and beautiful gifts for wine lovers. It is easy to hit any of your bags – Bottelo and Wineskin-, cooler and ice buckets. Bottelo is a gift for men or women, 30, 40, 50 or 60 years, appropriate to celebrate Father’s Day, Mother’s Day, a birthday, an anniversary, Halloween, Christmas or Valentine’s Day. Why give Bottelo is always a success? The world of wine engages. That’s why a gift for wine lovers is always a success. Whether you’re traveling, picnicking or just want to chill wine in an original way, Bottelo has the perfect gift for you.